With questions being raised about whether Ahreum's leave from T-ara has any similarities to Hwayoung's departure, Core Contents Media reps have spoken up to clear the air to reveal that unlike Hwayoung, Ahreum is preparing for a solo debut under the agency. During a phone call with Xsports News, a CCM rep revealed, "Ahreum is planned for a solo debut towards the beginning of next year(2014). She has already received the song and has started practicing." The rep continued, "Ahreum herself wanted to go solo, and she possesses the talent for that. There were discussions within the company since 5 months ago about Ahreum's solo promotions, and Ahreum knew about it. So with all that set, her solo debut was decided upon." 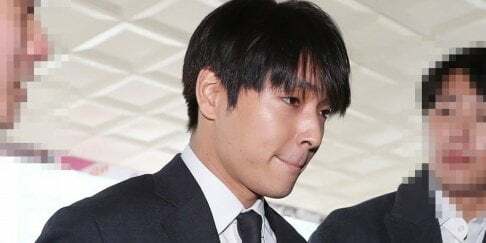 When the reporter remarked to the rep, "It seems like your image will only look good once T-ara's former member Hwayoung and Ahreum are actively promoting," the CCM rep responded, "We feel sad about Hwayoung's situation. However, because Hwayoung is a rapper, there was some difficulty with solo activities for her. We heard her signing with [another] agency didn't go so well." "In the case of Ahreum, she'll be active as a soloist like BoA. Ahreum is still young and can pull off various genres of music including ballad and hip hop. Even from the company's point of view, it is a waste to keep her buried in T-ara," the rep explained. What are your thoughts? Do you see potential in Ahreum's solo debut or is she more suited as part of T-ara?